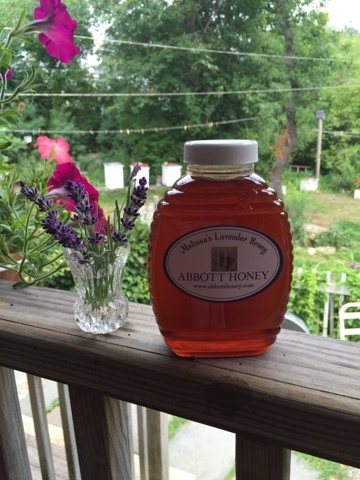 Abbott Honey: 2015 Lavender Honey is now Available!! 2015 Lavender Honey is now Available!! Finally!! 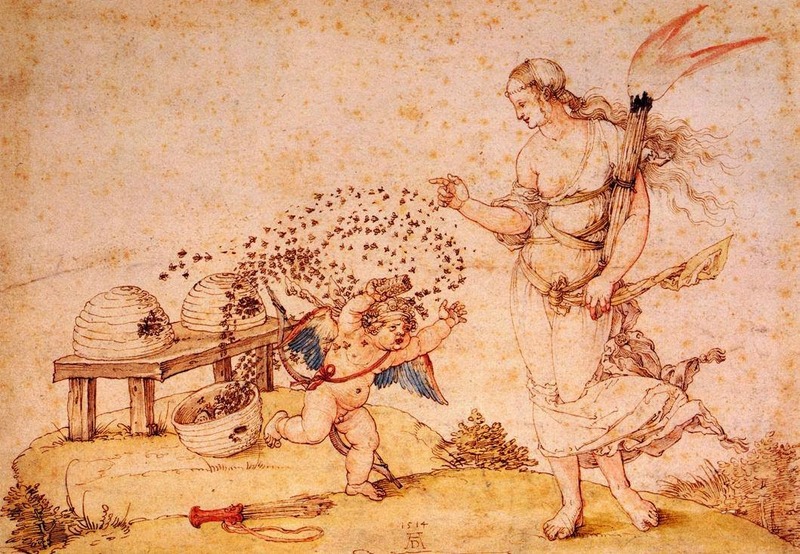 The Lavender infused honey is ready for 2015! It turned out to be a great vintage, although last years 2014 was incredible. I am very happy with it! I will have it at this coming Saturday's Rockport Massachusetts Farmers Market at Harvey Park ( across from T-Wharf ) 9am-1pm. 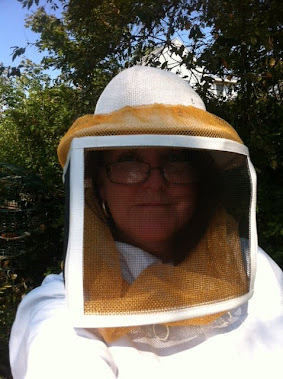 I have a few lbs of Cape Ann Beach Rose Honey, Melissa's Mint and Abbott Pure Honey. I am also making more Owl and Bee Skep Bees Wax Candles for this week too!! Those were so popular, I sold out. See you Saturday!